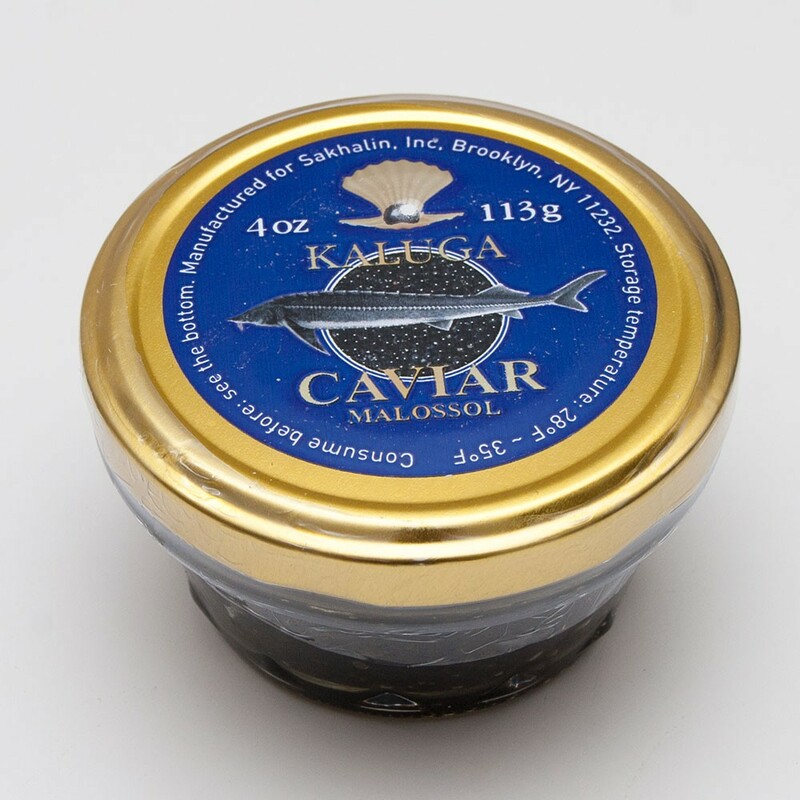 The caviar is produced from a cross breed of Amur and Kaluga Sturgeon. Kaluga Sturgeon Huso Daricus and Amur Sturgeon Acipenser Schrenke. 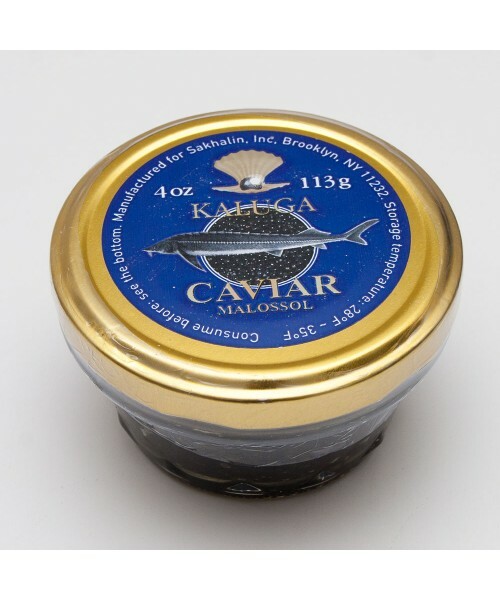 Large individual Caviar beads have an incredible delicate and buttery flavor and a firm taste. 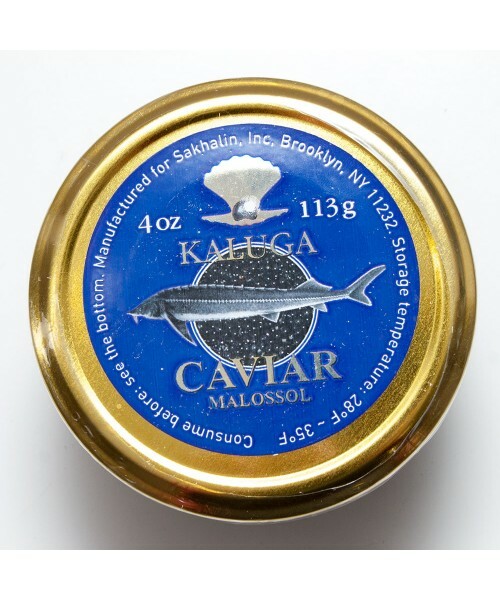 Kaluga fish is cross breed from Kaluga x Amur sturgeon. The wild resource can be found in the Amur River. The species normally mature in the 8th-10th year, and can live up to 60 years and reach over 50 kg. 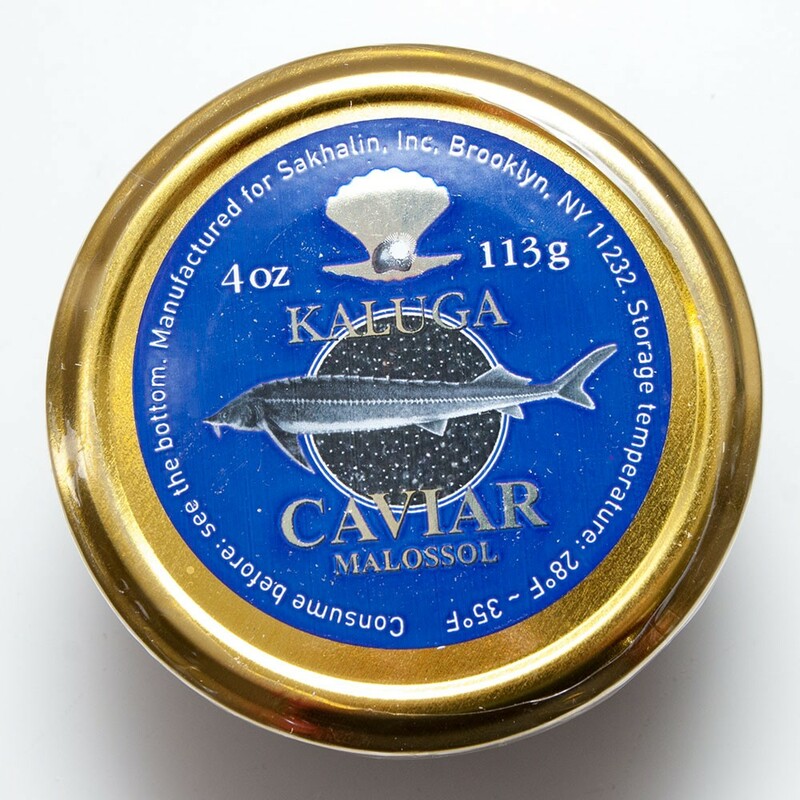 The caviar is produced from roe of mature Hybrid Sturgeon of over 8 years of aqua culture. It's color can be pearl grey or dark grey. 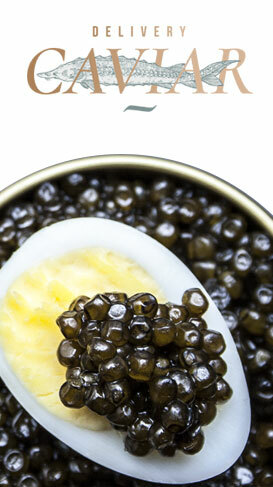 The roe diameter is over 3.0 mm, rim and has a strong buttery flavor with a long existing aftertaste.